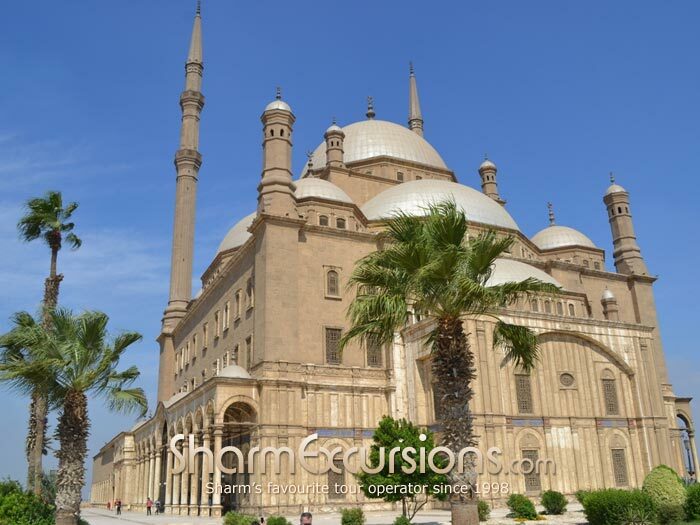 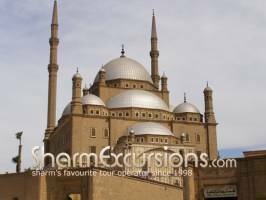 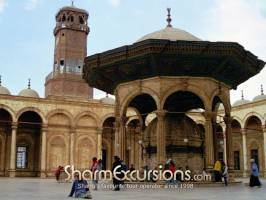 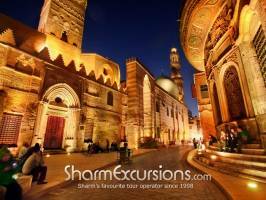 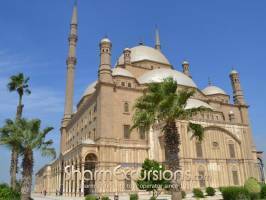 Explore the magnificent Pyramids of Giza, the Sphinx, the River Nile and the brilliant Egyptian Museum on the first day, and then beautiful mosques, bazaars and the City of Cairo itself on the second day of our 2 day private Cairo tour. 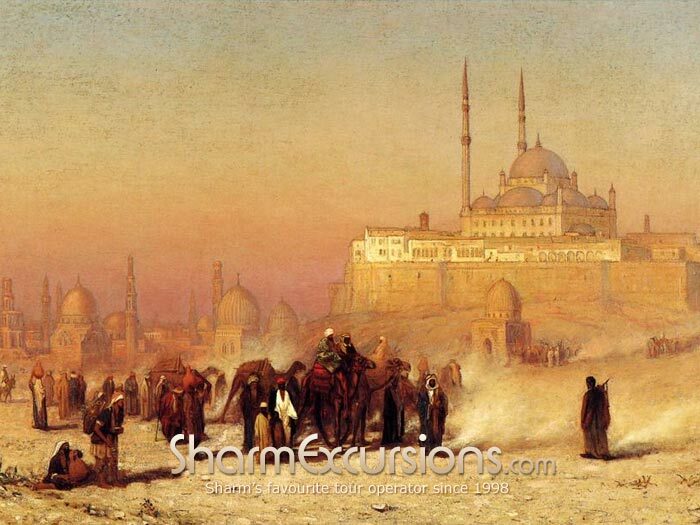 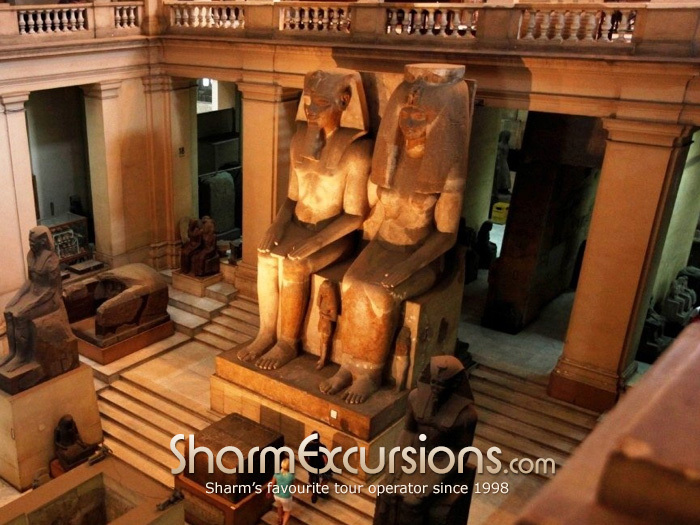 In our opinion seeing Cairo is a must for anyone visiting Egypt. 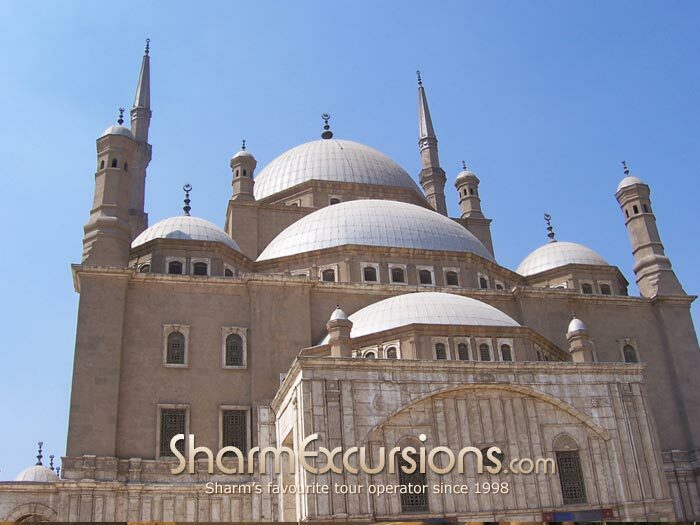 On our 2 day private Cairo tour you'll see more of the City and it's magnificent Mosques, Bazaars, and fortresses as you spend the night in the magnificent City. 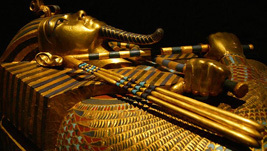 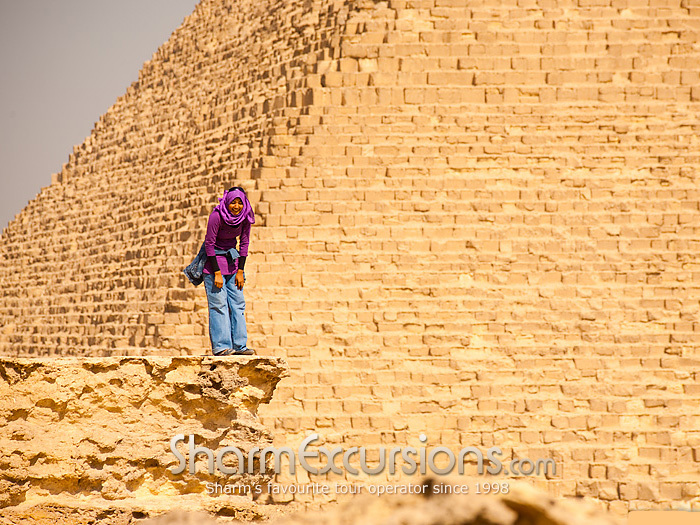 You'll see the same amazing sights as on our 1 day private tour of Cairo on the first day, and then instead of having to go back to your hotel in Sharm you'll spend the night in Cairo city before seeing more magnificent sights the next day. 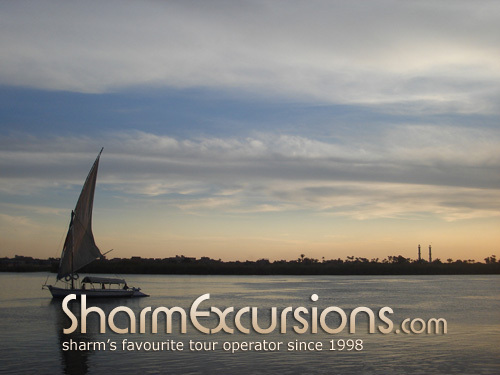 Next up is a break for a delicious lunch on the Nile, a large buffet with foods to cater for all tastes and ages. 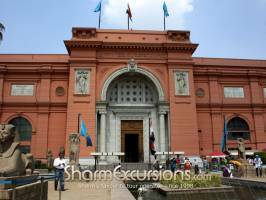 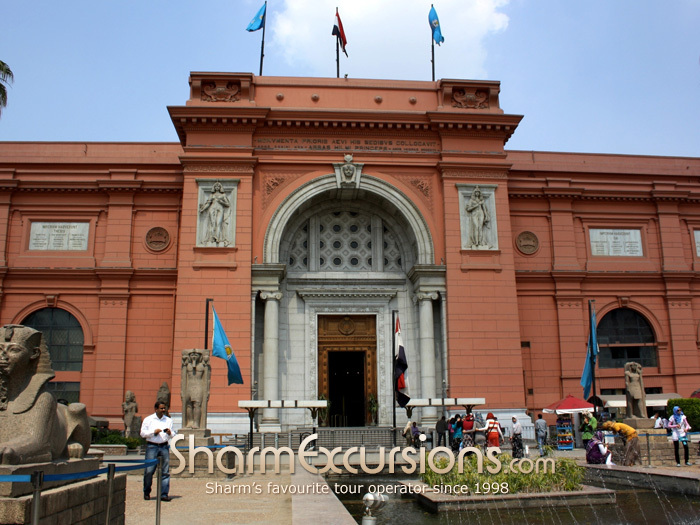 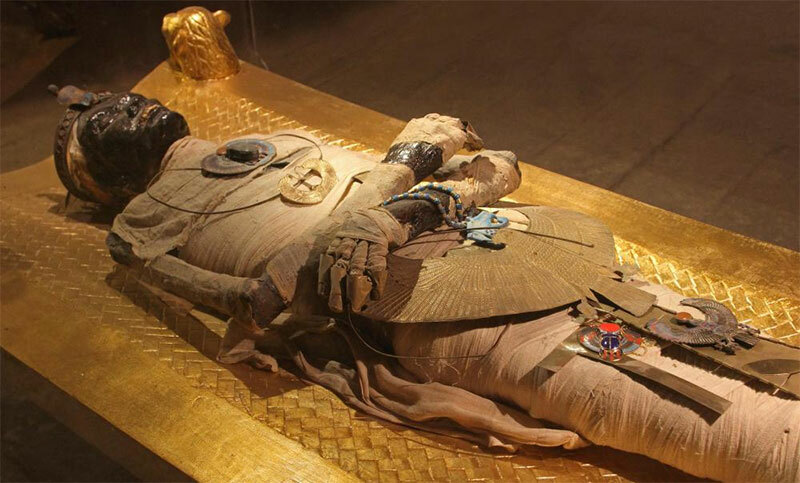 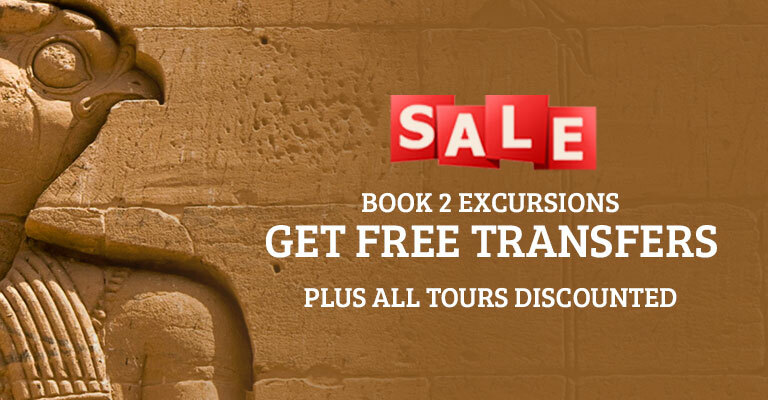 This is a great opportunity to relax and take in the sights and smells of bustling Cairo before going to visit the world-renowned Museum of Egyptian Antiquities. 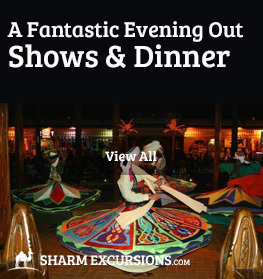 After an action-packed day seeing the world famous sights of Cairo, you will be transferred to your comfortable hotel in the city centre of Cairo. 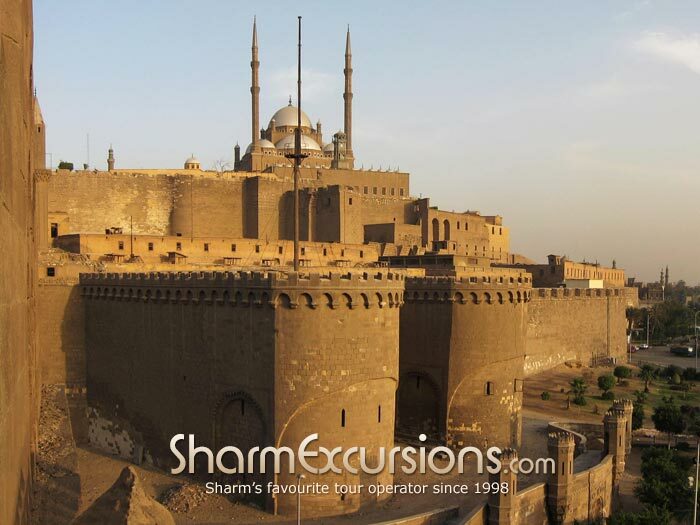 On the second day, at about 9:00am we'll pick you up from your hotel in Cairo and make our way to the Citadel of Saladin, an amazing fortress built by King Saladin in 1170AD to protect the old city of Cairo. You can see the Citadel in the gallery below. 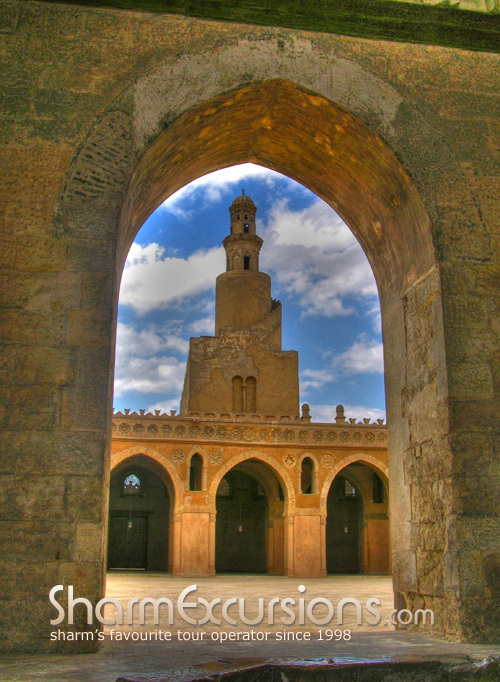 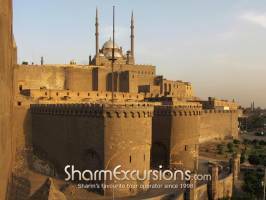 The Saladin Citadel of Cairo is an imposing medieval Islamic fortress in Cairo, built upon a large hill between 1176 and 1183 CE, the citadel became the center point of a wall to protect the medieval City of Cairo from the Crusaders. 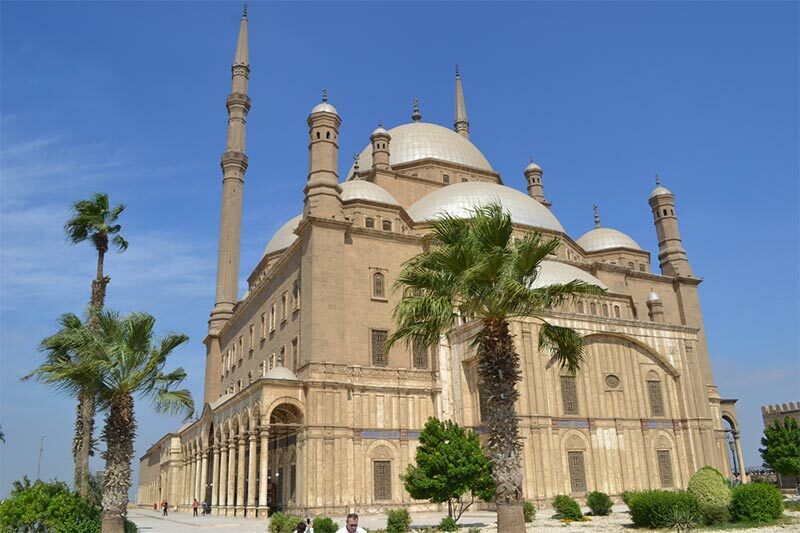 Still used by Egyptian Government untill the 19th century, the Citadel only stopped being the seat of government when Egypt's ruler Khedive Ismail moved to his newly built palace in the 1860s. On our guided tour of this magnificent fortress you'll see the original well built to supply the fortress numerous animal and human inhabitants. There are also many additions to the fortress over it's long history including otterman empire mosques, the Hall of justice and much more. 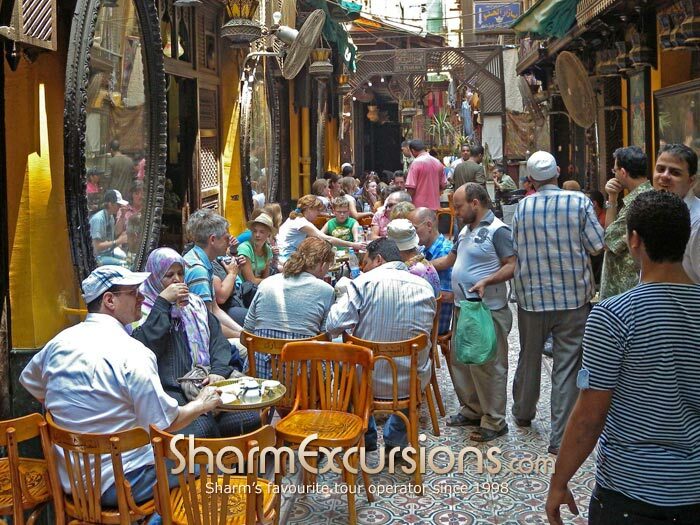 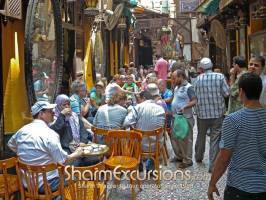 Next we'll stop for a delicious buffet lunch in the centre of Cairo City, offering a large range of options to suit all tastes followed by an unforgettable walk through the sounds, sights and smells of the Khan El Khalili street. 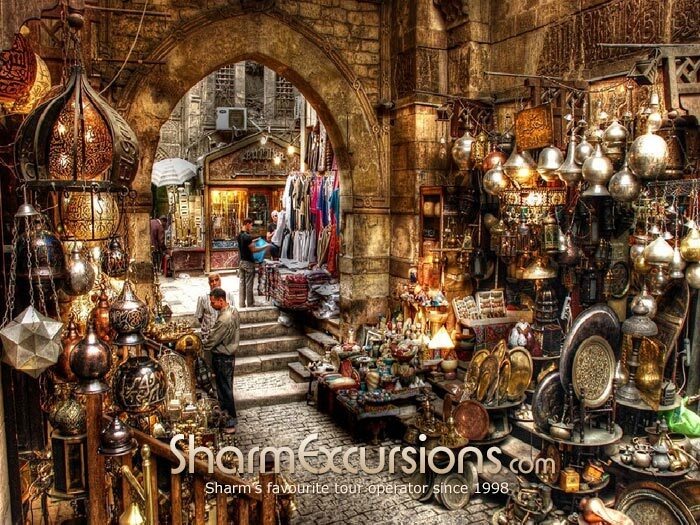 The bazaar district is one of Cairo's main attractions for tourists and Egyptians alike, here you'll find restaurants, coffee houses, famous mosques, universities, and plenty of shops! 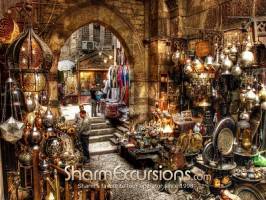 Khan EL Khalili Bazaar has been described as one of the most interesting bazaars, not only in Egypt, but also in the whole Middle East. Originally the site of a mausoleum known as the saffron tomb, this was once the burial site for the Fatimid caliphs since 970 AD. 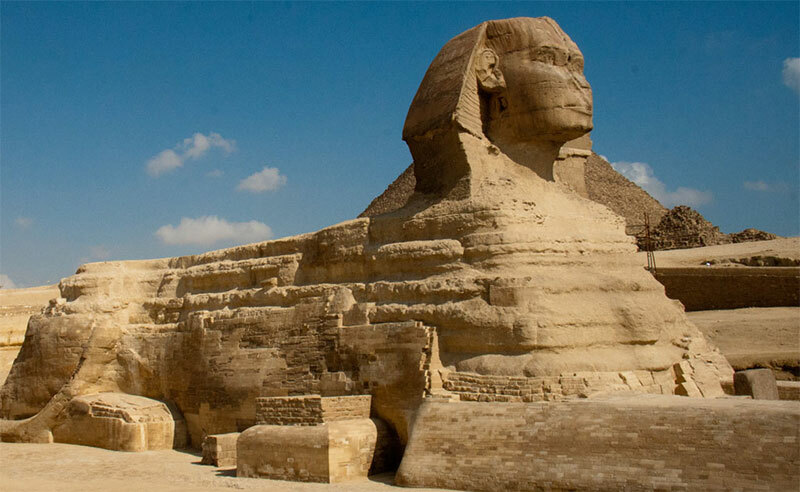 At this time Egypt was being ravaged by the Black Death, however it continued to be the centre of great economic activity. In the 14th century this cemetery was destroyed to make room for a large caravansary where merchants could sell there goods - all the bones from the buried royal family were simply thrown into the rubbish hills east of the city! 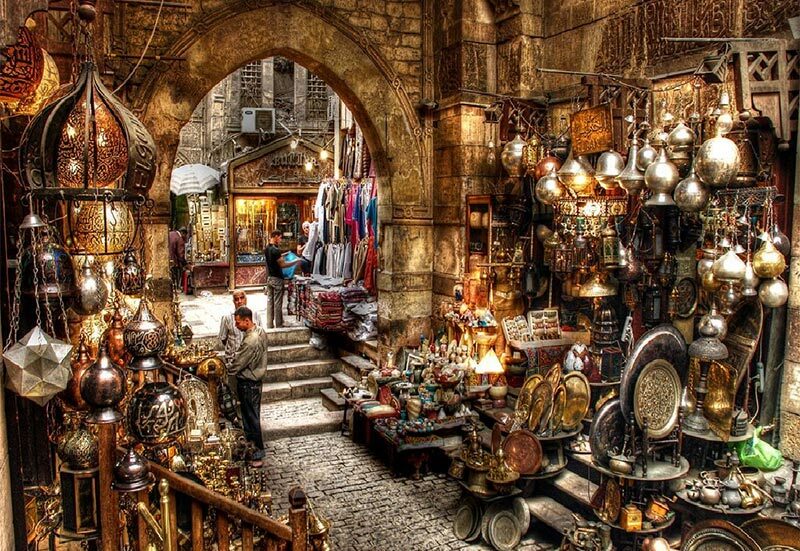 By the 15th century the area around Khan el-Khalili had grown to become a major centre for foreign trade, the most important products on offer being precious stones and slaves. 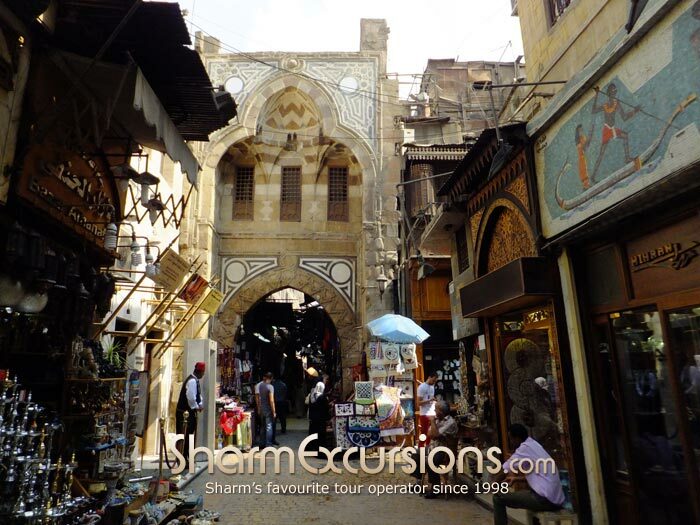 In 1511 Khan el-Khalili was rebuilt to a style resembling Ottoman cities with large monumental gates and perpendicular streets which can be seen today. 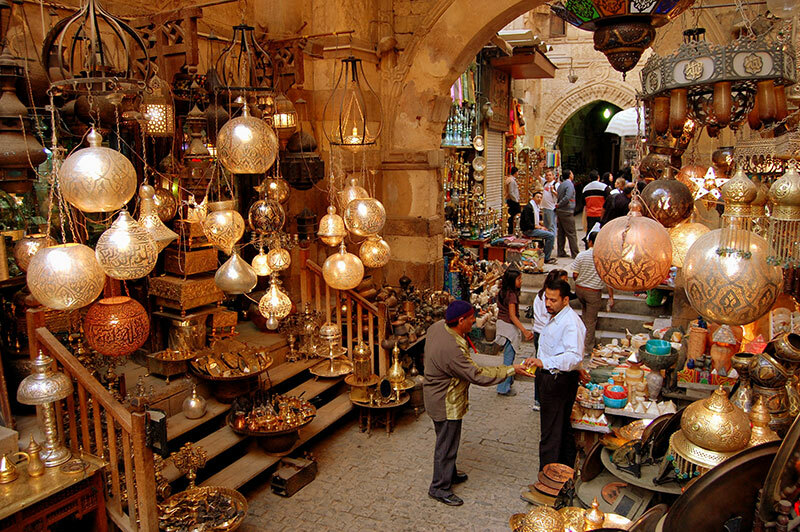 Today Khan el-Khalili continues to be a massive area for trade, however we're glad to say you wont find any slaves on sales here any more, rather fantastic coffee shops selling authentic fresh Arabic coffee and stalls selling souvenirs, antiques, jewellery and much more. 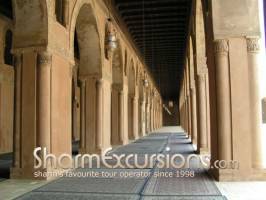 By the end of your second day you will have experienced the real Cairo in depth and we will drive back to Cairo airport to take a flight back to Sharm then transfer you back to your hotel in Sharm. 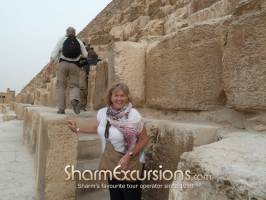 Our excursion to Cairo by plane is a once in a life time experience we guarantee you will never forget, if you want to find out more click enquire now! Minimum number to go on this trip 2 persons . I travelled with my toddler & pregnant wife for Cairo by plane 2 day & Luxor 1 day by plane. 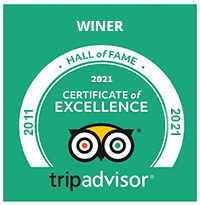 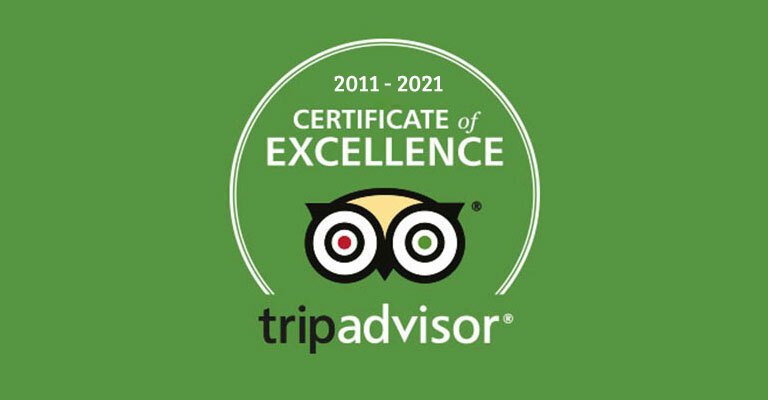 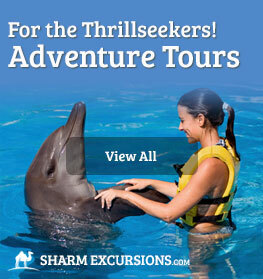 I must say our experience was very good with Sharm Excursions. 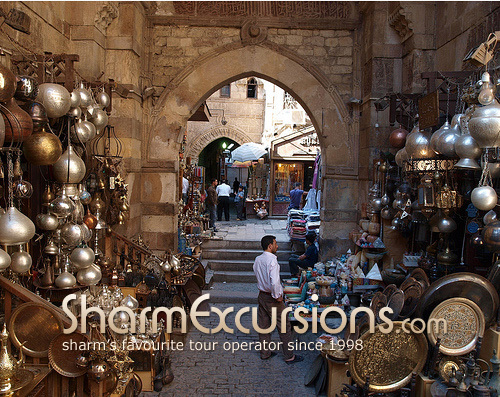 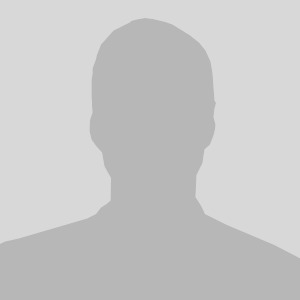 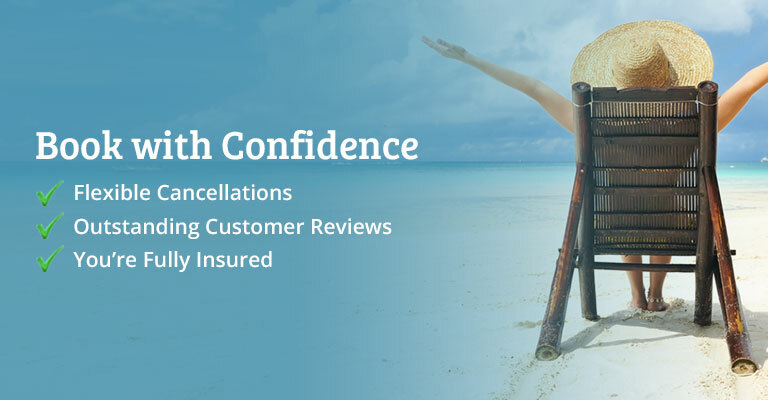 Mohamed was very helpful in guiding us through the booking process. 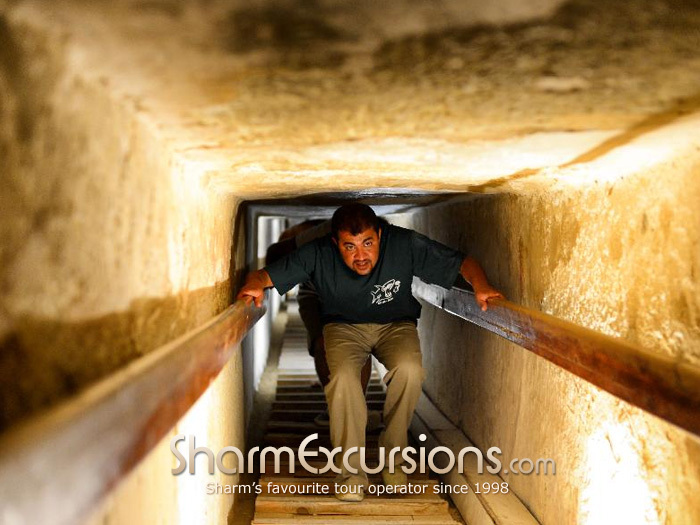 Our guide Abdul in Cairo was very knowledgable and passionate about his work. 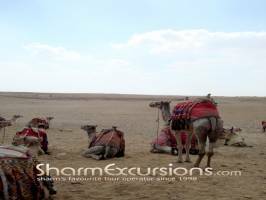 We were very impressed how he managed a group of tourists who were a mix of all age groups. 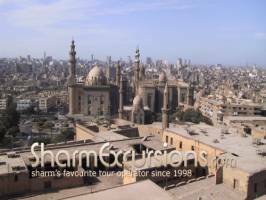 1st day was all the famous places that we usually hear about Cairo and the second day was all about actual downtown Cairo. 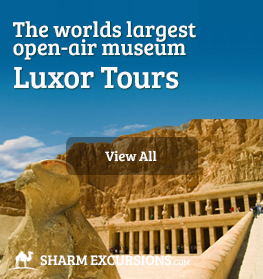 We then flew to Luxor and slept at a hotel there before starting another wonderful excursion. 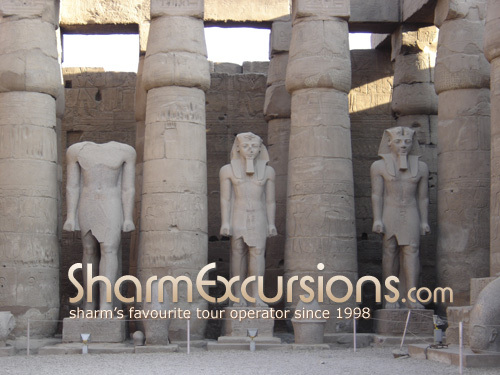 Our guide there was also well-aware about the history of Luxor and explained things like a well-connected story which made it easy to understand/remember things. 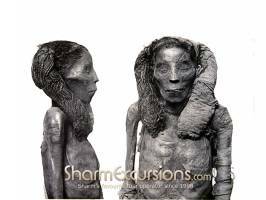 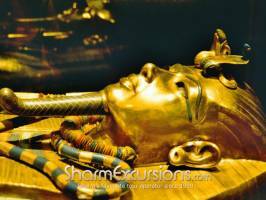 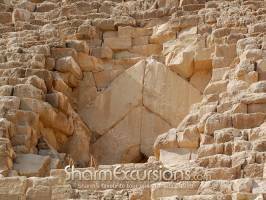 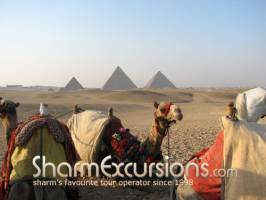 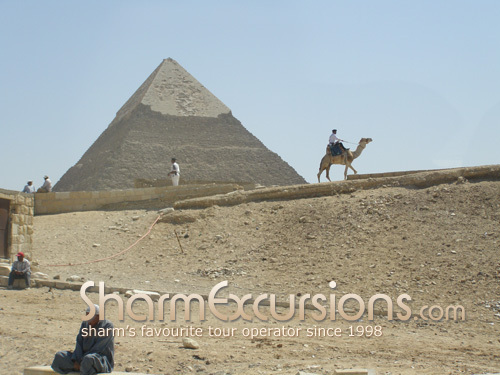 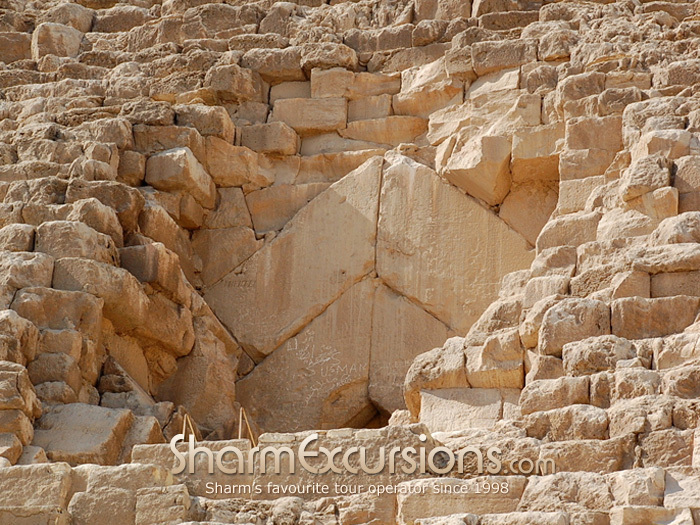 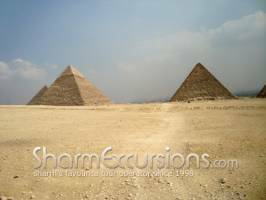 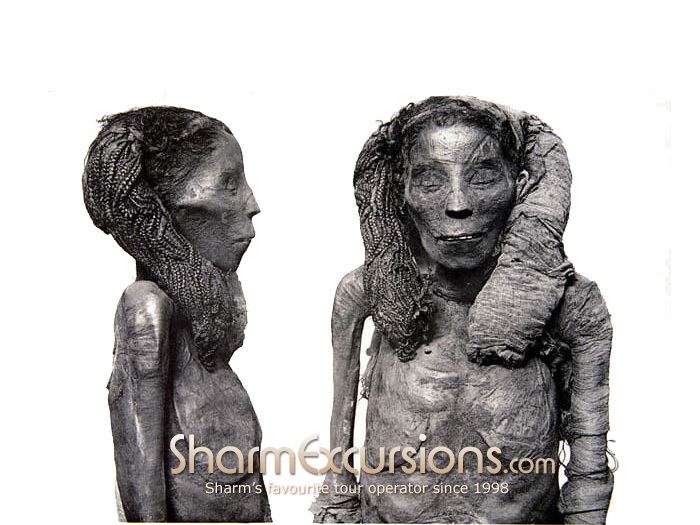 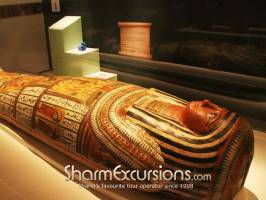 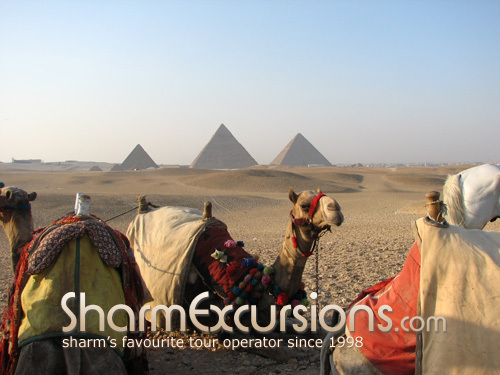 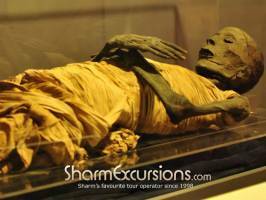 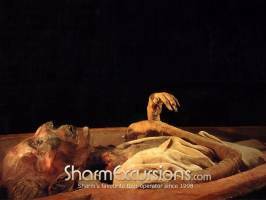 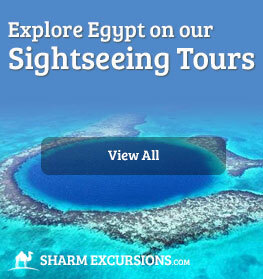 I would highly recommend Sharm Excursions for exploring Egypt. 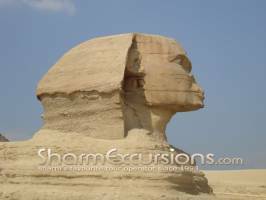 Also, those who are confused about visiting Egypt due to news/rumours about political turmoil should not worry too much. 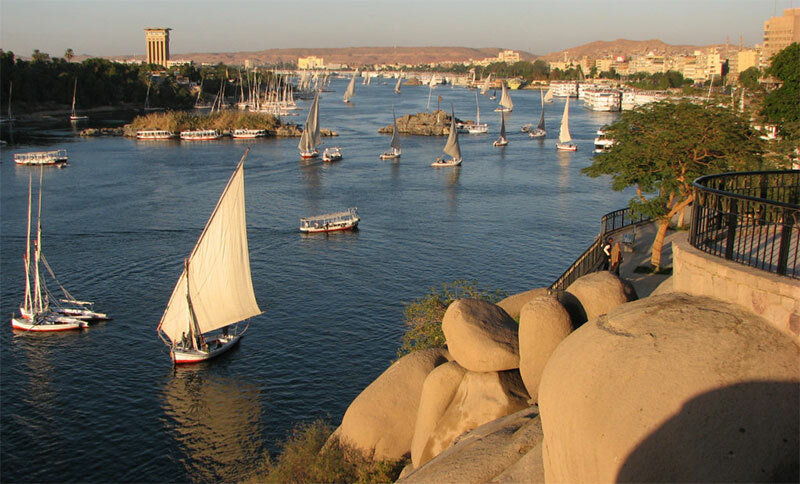 We found Egypt much better and stable as opposed to what we usually see/hear in news. My family had a greaat time with your tour and guide the first day. 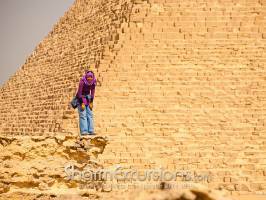 We flew to Cairo, were picked up and had a great day at the meusiuem, the lunch buffet was great, then Giza and the pyramids and perfume factory was good. Untill we were dropped off at the hotel in Giza. 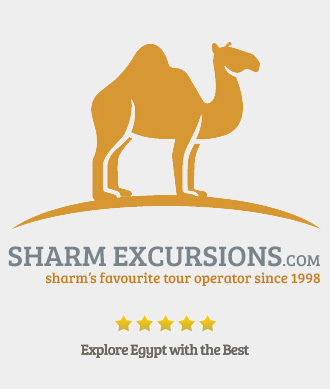 I have been to Egypt 3 times and every time I go I book with sharm excursions.I did many trips and I usually have a guide called Ramy that organises everything for me.He is very attentive and kind.Mohamed the owner is very helpfull too, they always available on call at anytime.I would definately recommend booking with them. Regarding the Egyptian Visa : You must get the Egyptian visa before you leave your country or upon your arrival at Sharm airport if you will go on one or more of these excursions : Cairo by bus or Plane , Luxor by plane , Ras Mohamed by bus , Colored Canyon , Super Safari but all other excursions you do not need this visa . 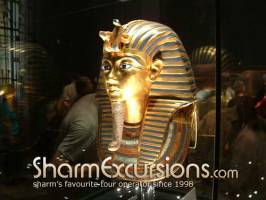 If you need this visa you will get it from the bank at the arrival hall upon your arrival at Sharm airport the cost per person only 10 GBP. 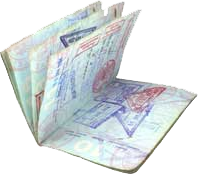 Then you will put this visa stamp and go to passport control , it takes about 10 minutes , then across to the place where you will get your luggage and after that you will leave to your hotel . 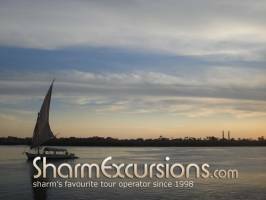 I want to visit Cairo when I go to Egypt in Oct, I am staying in sham, apparently I require a visa, how much is this visa and where can I get one from? 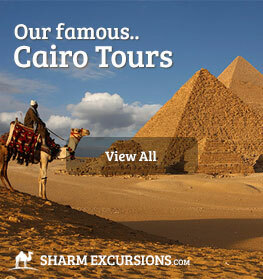 Hello could you tell me what airline you use for the Cairo trip. 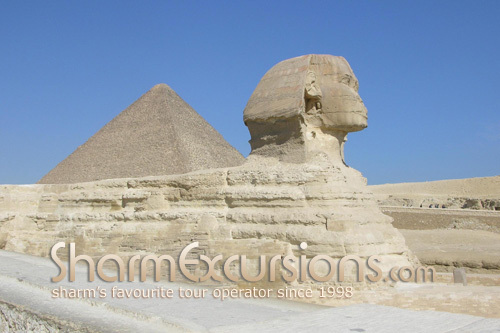 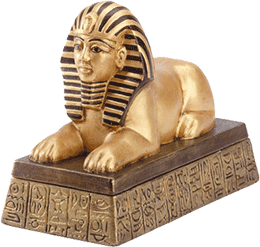 we use Air Memphis and AMC airline for the Cairo one day trip from Sharm by plane . 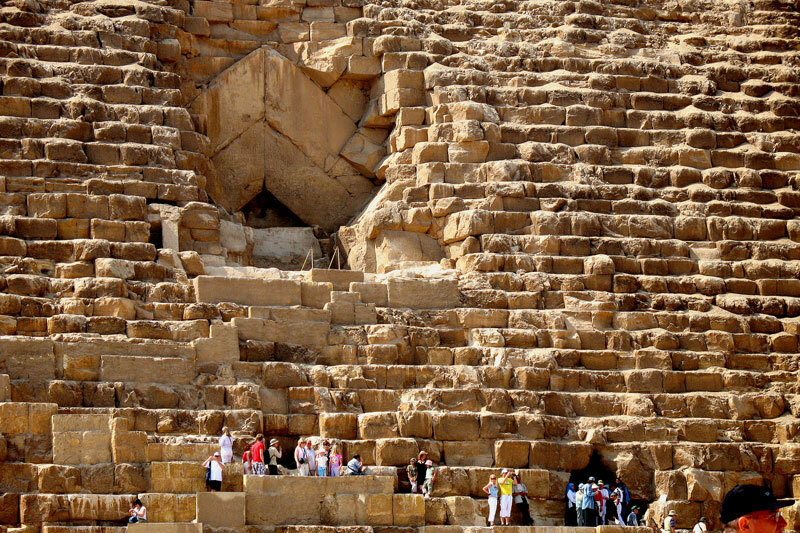 Hi are the pyramids still open in October 2010? 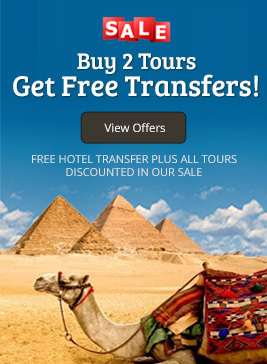 I have heard they are closing to save on the ware and tear of the pyramids. 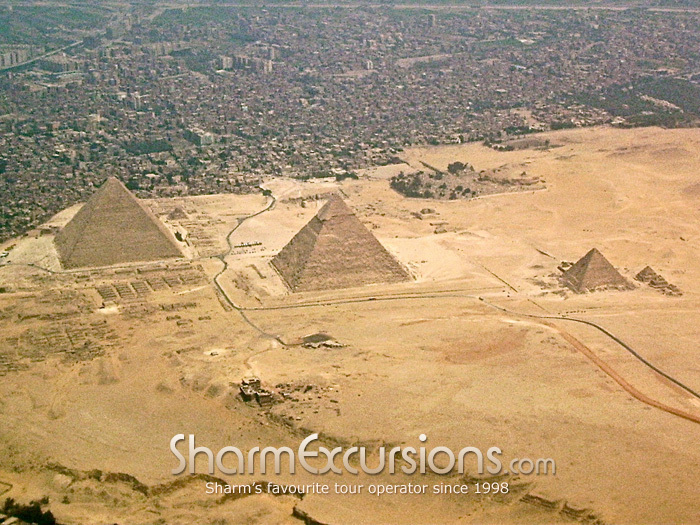 All the pyramids area will still be open in October 2010. 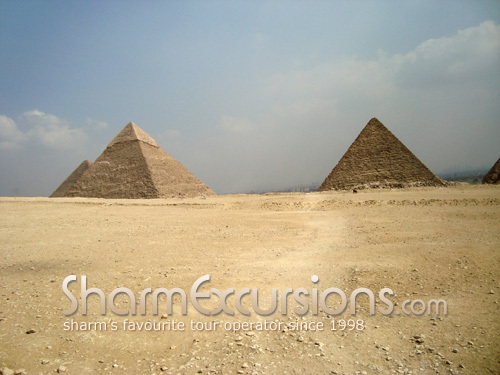 I am a family of 4 adults and 2 children going to sharm in August 2010 and I am interested in the 2 day trip to Cairo by air but was wondering if the price included the admission to inside of the pyramids and what hotel is the overnight stay and what age is the child price to? 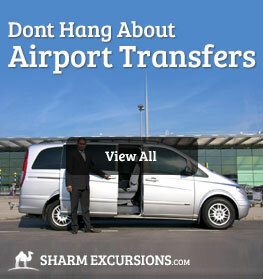 All transfers by A/C van in Sharm el Sheikh and Cairo.